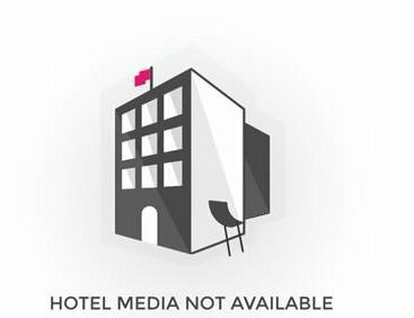 208-210 Huang Pu Road W.
Guangzhou Haitao Hotel offers warm and friendly hospitality in the heart of Pearl River New Town, Tian He District, Guangzhou's latest business center. 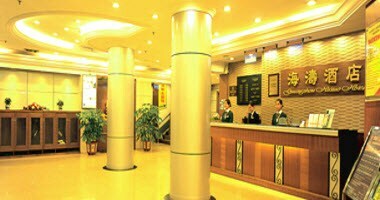 Guangzhou Haitao Hotel offers 168 spacious and well-equipped rooms and suites. 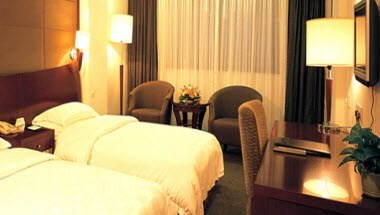 Each one of them is designed to provide the finest comfort and ambiance to our guests. 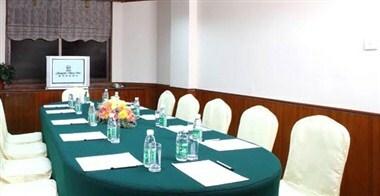 Our newly renovated multifunctional meeting rooms are now open to fulfill your business needs. 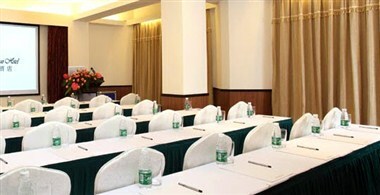 Our meeting rooms are your ideal venue for hosting your different business events and functions, large or small. We, at Haitao Hotel, strive to ensure your event a real success.